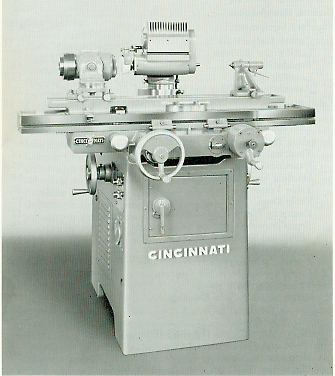 Cincinnati Cutter and Tool Grinder #2 Model EM Operator's Instruction Manual. 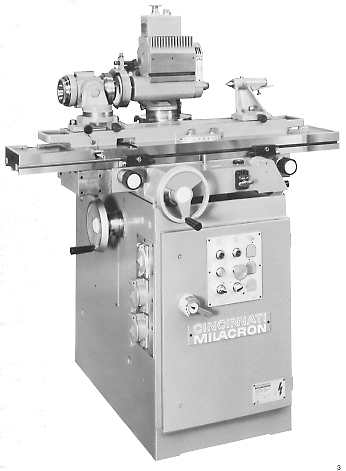 THIS MANUAL IS AVAILABLE FOR INSTANT DOWNLOAD. JUST ADD TO CART AND UPON PAYMENT COMPLETION, YOU WILL RECEIVE THE EMAIL DOWNLOAD LINK FOR THIS MANUAL. CHOOSE ONE OF THE OPTIONAL SHIPPING METHODS TO RECEIVE THE PROFESSIONALLY BOUND HARD COPY. 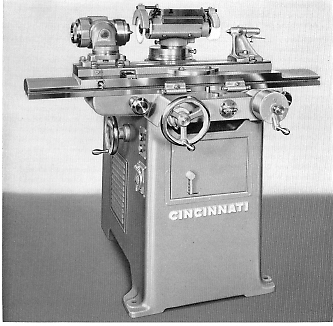 Cincinnati Cutter and Tool Grinder #2 Model EM Parts and Service Manual. THIS MANUAL IS AVAILABLE FOR INSTANT DOWNLOAD. JUST ADD TO CART AND UPON PAYMENT COMPLETION, YOU WILL RECEIVE THE EMAIL DOWNLOAD LINK FOR THIS MANUAL. CHOOSE ONE OF THE OPTIONAL SHIPPING METHODS TO RECEIVE THE PROFESSIONALLY BOUND HARD COPY. 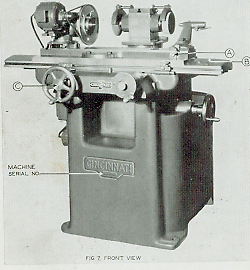 Cincinnati Monoset Cutter and Tool Grinder Model OE Parts List Catalog. THIS MANUAL IS AVAILABLE AS "INSTANT DOWNLOAD" Just add to cart and upon completion of payment, you will receive the manual via high resolution PDF file via email. You must select another shipping method to receive the professionally bound hard copy. 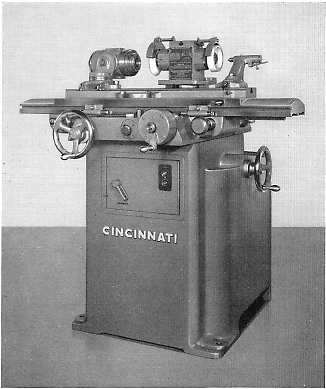 Cincinnati Monoset Electrical Diagram (Older OE Model) This is a large blueprint electrical diagram that is so large it was scanned into two pages. It has been enhanced & optimized for best possible quality. Most, if not all of it, is legible. We STRONGLY suggest the digital version via email. 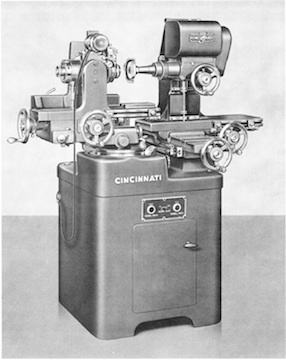 This is a package of 3 manuals for the Cincinnati Monoset Cutter and Tool Grinder, consisting of the Parts Manual, Electrical Diagram and a detailed Instruction manual. These manuals are approximately a 1967 vintage. Sold separately, these manuals are $400, so this package is a nice value.